In 1997 the IWSM conference was held in Mannheim on September 18-19. 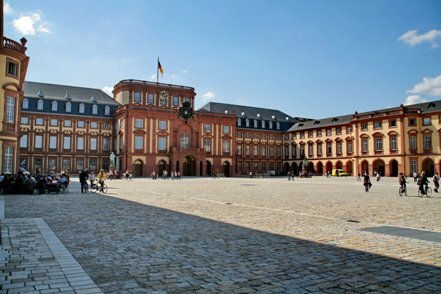 This edition was organized by the Working Group on Software Metrics of the German Interest Group on Software Quality Assurance at the University of Mannheim. On this conference 8 papers were presented. These papers are published in the Metric News, Volume 2, Number 2, June 1997 (ISSN 4131-8008) by the German Gesellschaft für Informatik.